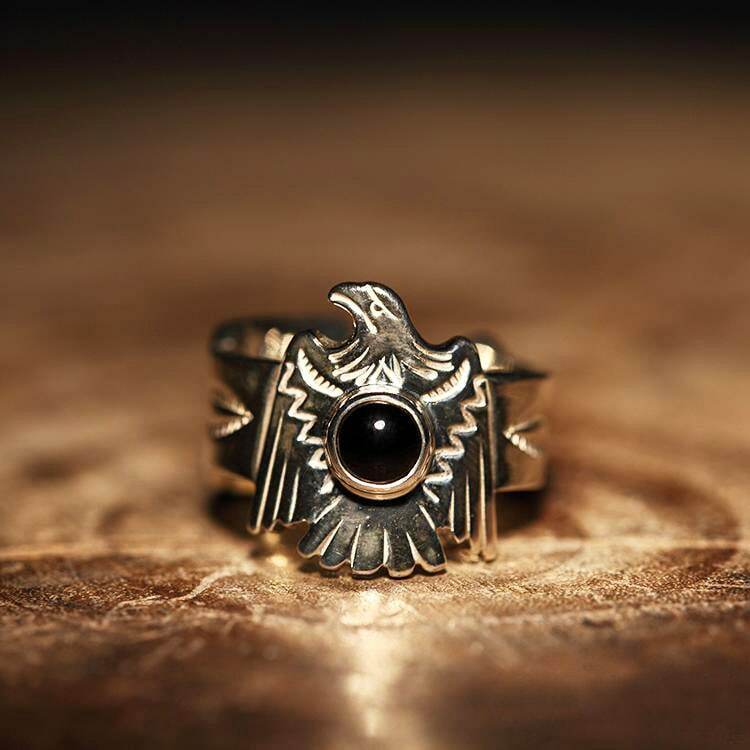 The Thunderbird ring is inspired by the Native American traditions - and features a flying silver eagle, a popular icon in the Native traditions. 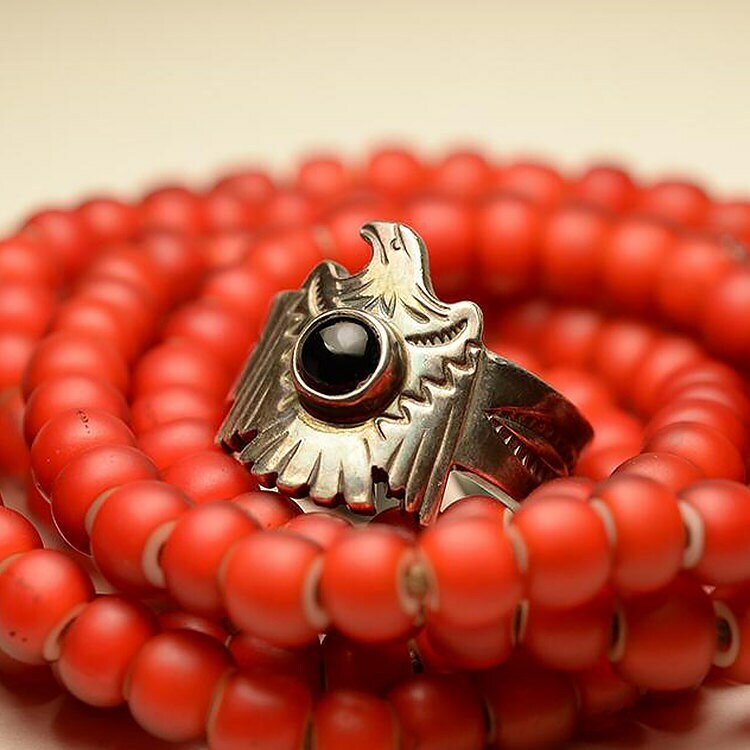 A single round, black onyx gemstone is the highlight of the flying bird ring. Black onyx is also considered a Leo zodiac birthstone. 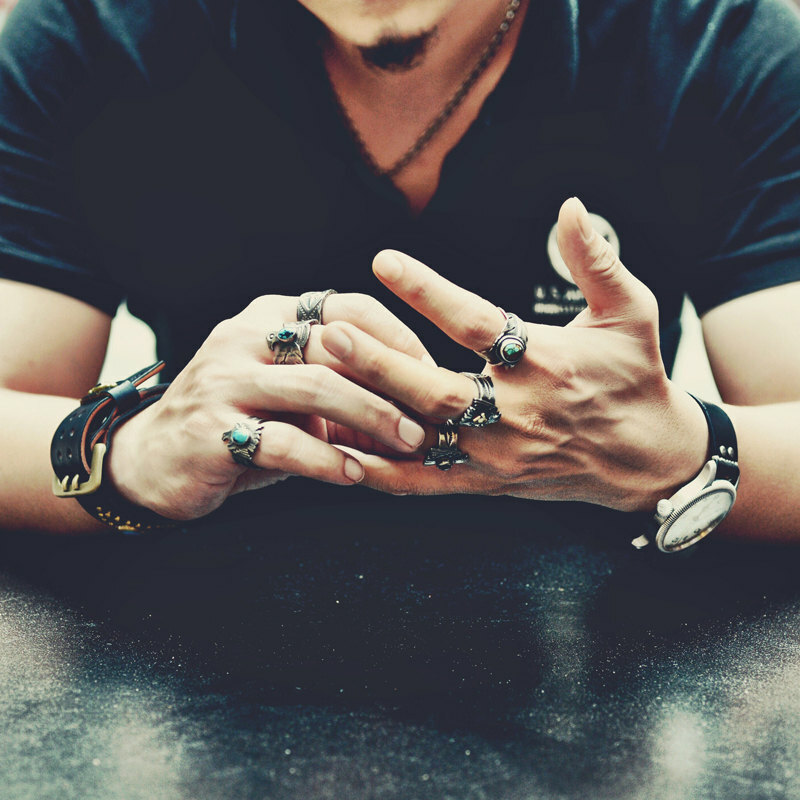 Look closely at the ring, and you will notice an awesome detail: it is also a silver arrow ring! 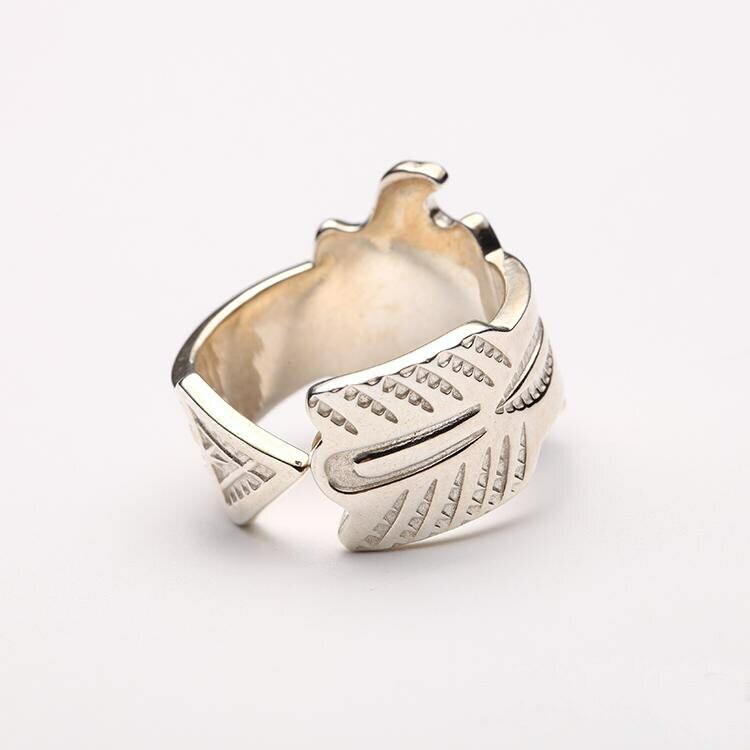 Crafted from a single silver bar, the two ends form the arrowhead and rear, and the middle part is engraved as a flying eagle. The sides of the ring are decorated with subtle engraved patterns. 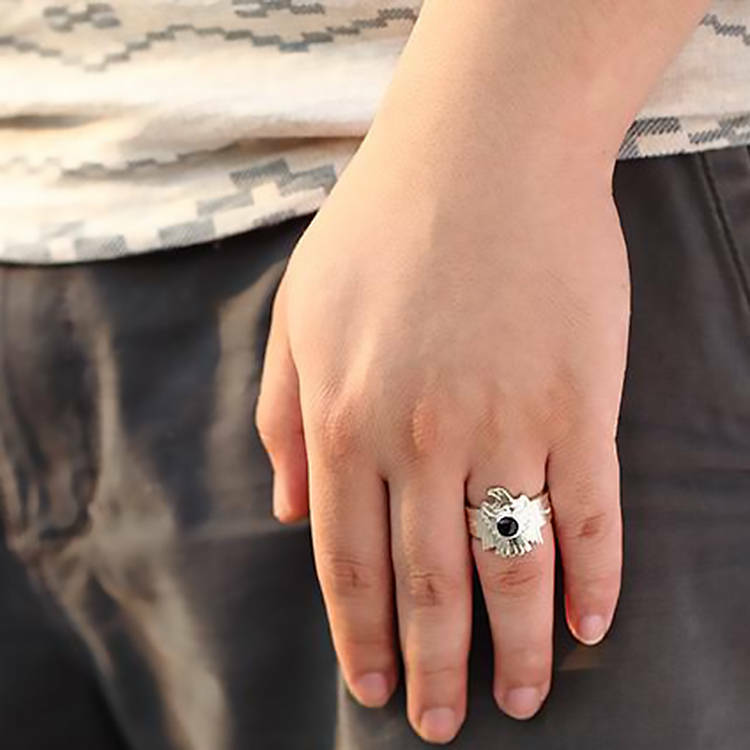 It's an adjustable ring, please select a suitable size and leave us a note what's your ring size like. If your size is not here just kindly let us know, we can customize for you. 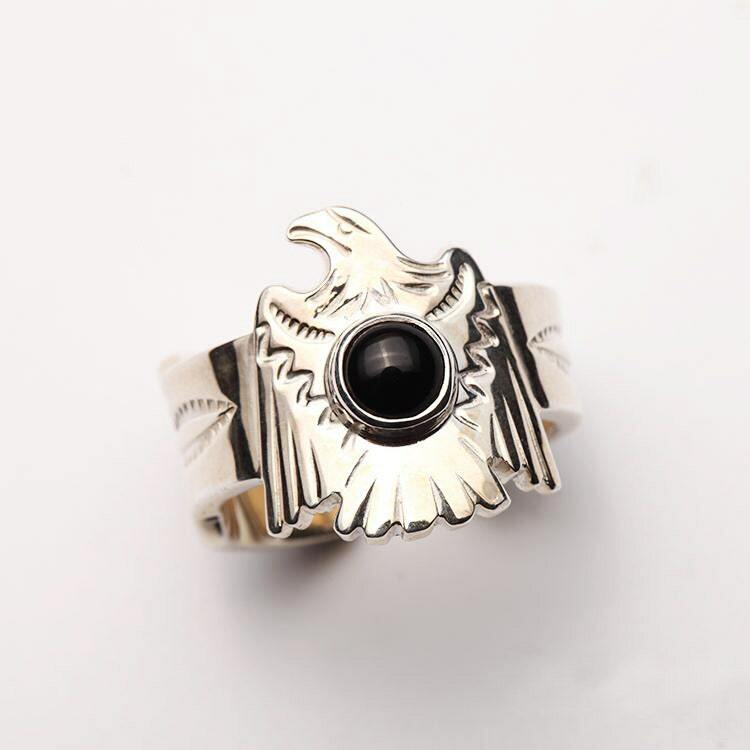 The Thunderbird silver ring is also available with an oxidized finish.